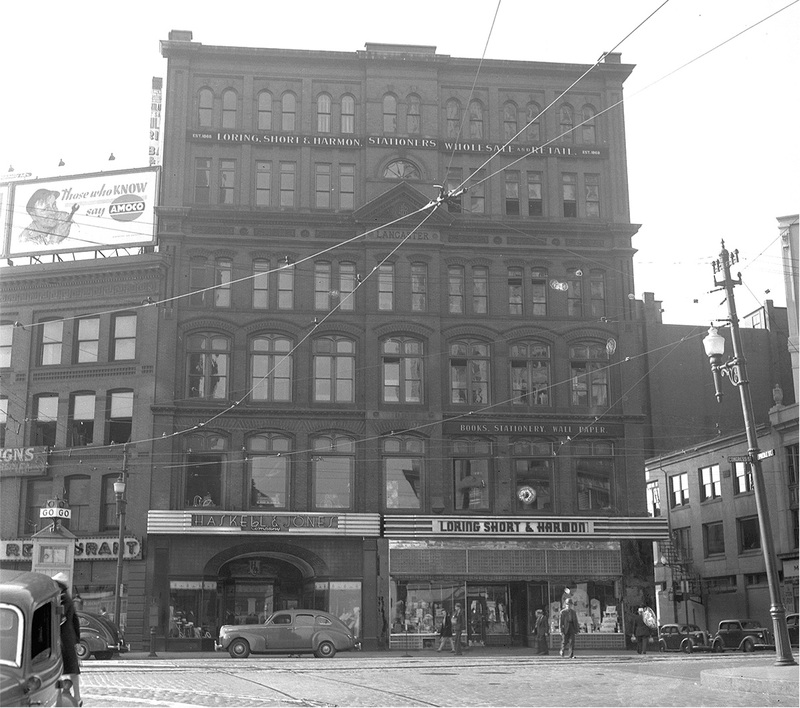 A 1940 news photograph shows the Lancaster Block, one of the historic brick office buildings in Portland's Monument Square. Contemporary photo by Yoon S. Byun/Staff Photographer; historic photo from the Portland Public Library Special Collections & Archives (photographer uncredited). Downtown Portland’s Lancaster Block, located on Monument Square, in 1940. 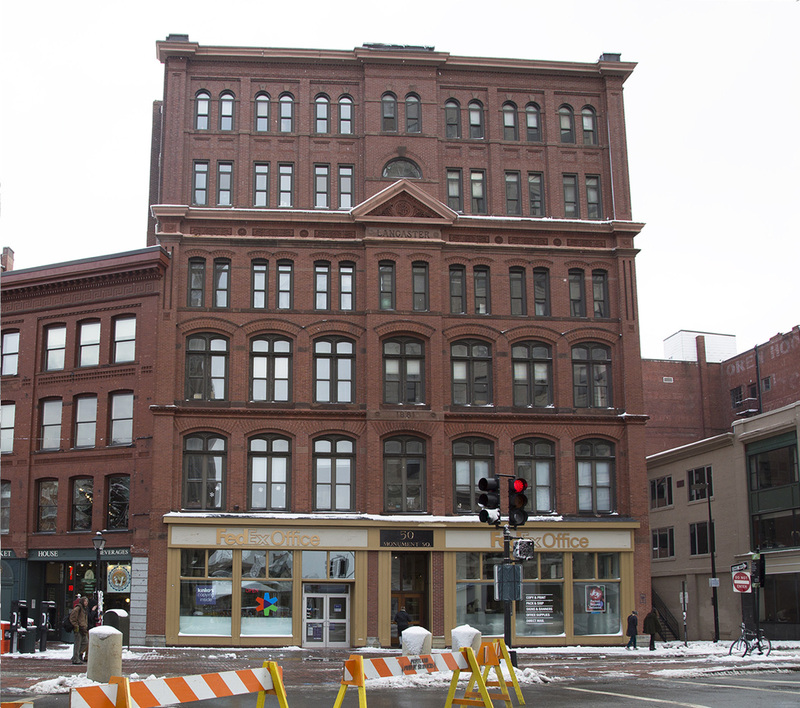 For decades, the building was the headquarters of the Loring, Short and Harmon stationery shop; today, it houses the FedEx Office store. The Portland Room of the Portland Public Library is in the process of organizing and conserving the archival collection of original Portland Press Herald, Maine Sunday Telegram and Evening Express photographic negatives — a major collection that spans from 1937 to 2005. Find more photos at www.pressherald.com/flashback/.